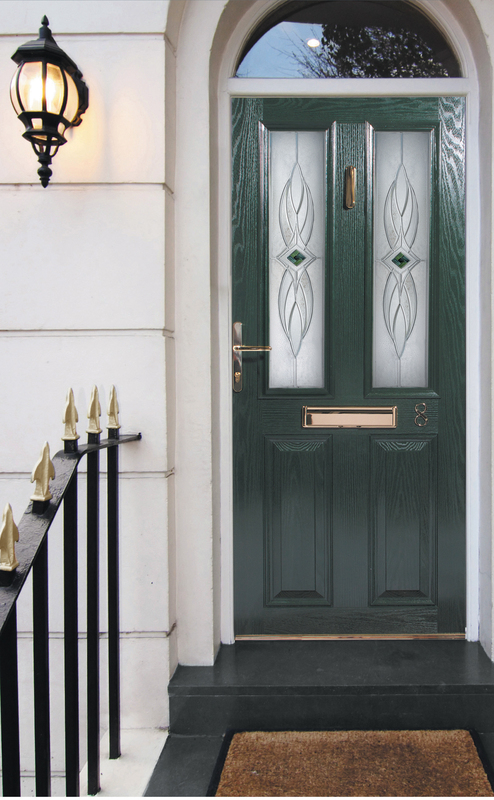 Featuring patented new technology the ‘Kensington’ range is only available through Dual Aspect Glass. 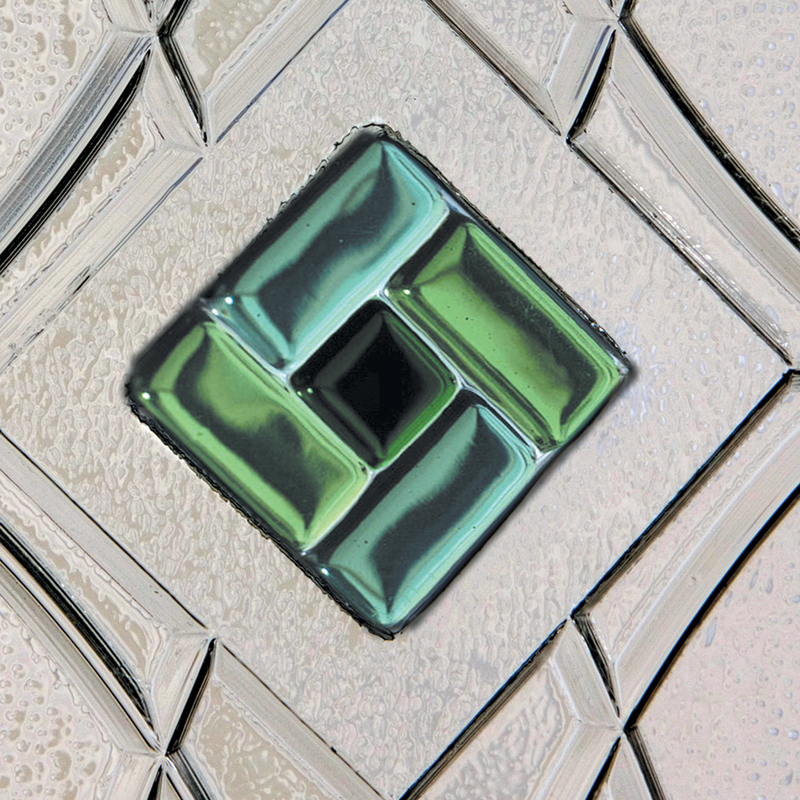 The ‘Westminster’ combines a clear brilliant cut effect with contrasting embossed textures and a coloured glass Fusion tile at it’s centre. The tiles come in a choice of red, blue, green or black. 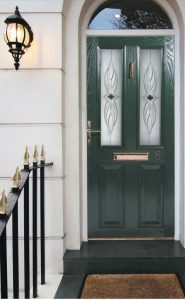 The range is only available in the door styles shown.